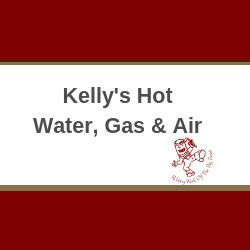 Kelly’s Hot Water, gas & Air is a family owned and run plumbing business which specialises in the repair and installation of hot water units, evaporative air conditioning units and minor plumbing jobs in Mandurah and the surrounding suburbs including Meadow Springs, Secret Harbour, Golden Bay, South Yunderup, Dawesville, Rockingham, Baldivis, Byford. Kelly’s success has been achieved due to the passion and innovation of its team members coupled with its commitment to exceeding customer expectations. In addition to this, Kelly’s endeavor to keep a step ahead of customer needs by becoming directly involved in new technology and practices, which has been able to give them the edge on its competitors.